One last mesmerizing glimpse into my time in Guatemala with Thread Caravan. After the first few days learning to weave and exploring Guatemalan culture, Caitlin organized a short trip for us to visit El Remate and Tikal. One of the perks of traveling with Thread Caravan is that Caitlin can create a custom portion of the trip for her travelers. Since my initial time in Guatemala a couple years ago, I deeply wanted to visit the ancient Mayan ruins of Tikal. After proposing the idea to visit, Caitlin researched nearby places to stay and discovered the small town of El Remate, located on the shore of Lake Petén Itzá. After we settled in at our jungle abode, Caitlin and I walked to a nearby dock to swim in the lake. We watched orange and yellow butterflies flutter through the air as the ripples from our steps sent tiny waves cascading out into the crystal clear water. I know I’ve said this in every post about Guatemala, but, it was so beautiful! The white fluffy clouds in the distance, coupled with glimmering water and butterflies took my breath away. For anyone planning to travel to Tikal, I highly recommend staying in El Remate. I could have spent a whole week there, wandering the jungle and gazing out on the stunning clear lake. It’s one of those sights that will remind you to believe in the magic of the world. After a relaxing first day in El Remate, we retreated to our room, full of excitement for Tikal. In order to get the best experience and beat the crowd, we decided we would attend the sunrise tour and wake up at 3am to catch a shuttle into the park. When we arrived, we began our journey through the jungle in complete darkness. Our tour guide told stories and entertained us with Tikal history as we got deeper and deeper into the jungle. Just as our surroundings started to slowly light up, we arrived at Temple IV and our guide instructed us to climb to the top. From there we sat in silence and listened to the sounds of the jungle canopy as the sun gradually illuminated the cloudy morning sky. During the rest of our time in the park we learned about the native flora and fauna and wandered around admiring the variety of ruins. This was my second time visiting Mayan ruins and each time I find it a fulfilling and educational experience. The power and history that resides within these ruins is truly moving. I hope someday to return and find it just as I remember, preserved and treasured, hidden deep within the Guatemalan jungle. 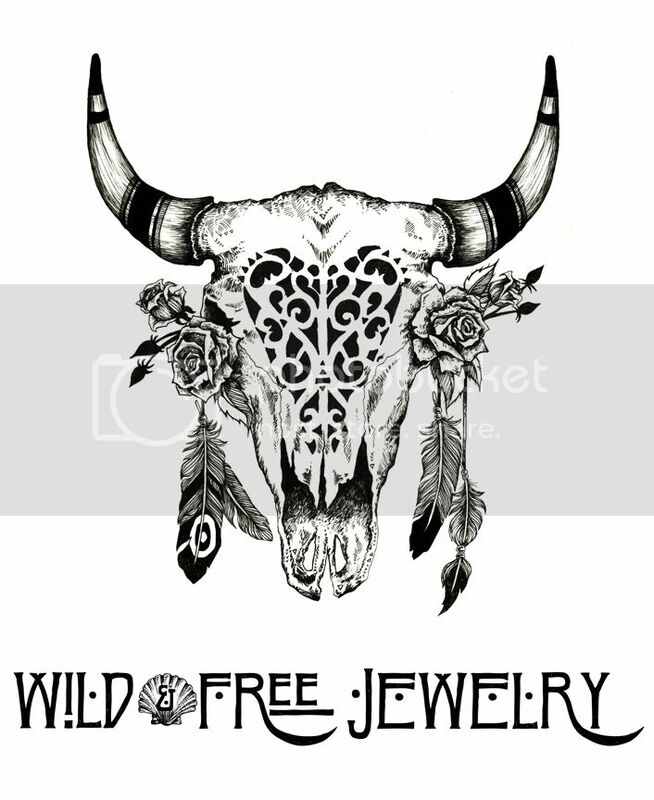 Posted in the wild & free blog and tagged el remate, guatemala, thread caravan, tikal, travel diary, wild and free, wild and free blog, wildandfreejewelry. Bookmark the permalink.